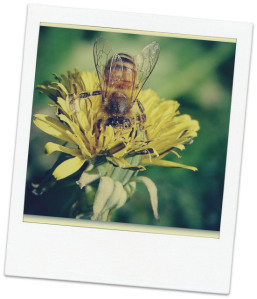 Winged: New Writing on Bees was kind enough to reprint some excerpts from my Prairie Gold nonfiction piece, “Letters After Achilles,” on their blog. I feel I must apologize. I’m new to this apian life, and I regret not thinking of you first when Achilles came to Iowa. The cold air settled on my exposed back this morning, and I awoke from the chill. Snow shrouded the world outside my window, colonizing the tree branches like arctic lichen. Today, the snow didn’t fall simply down. It fell east and west, north and south. It blew up, buoyed by the wind.